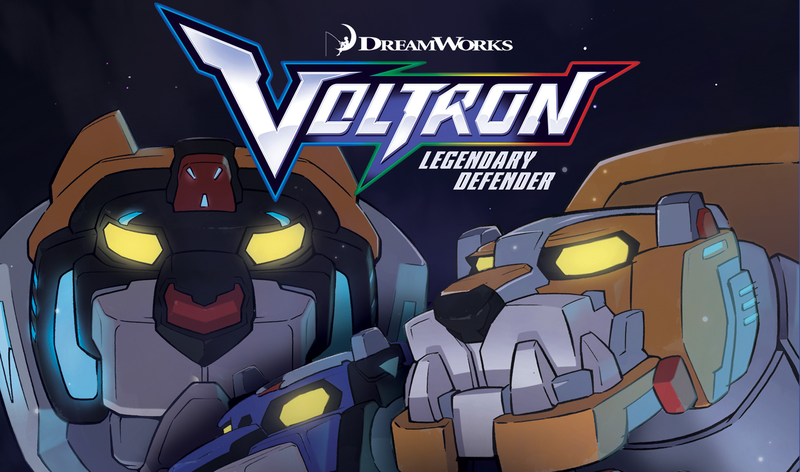 Voltron fans are eagerly awaiting the new Netflix series Voltron Legendary Defender which is set to release June 10, 2016. After binge watching the first 13 episodes, the story will continue between seasons in a new comic book series by Lion Forge Comics! Releasing in July, the comic series expands the adventures of the paladins of Voltron with the first of a five-part series of Voltron Legendary Defender comics. The mini-series is the first of several planned expansions of new storylines between seasons. Written by DreamWorks Voltron Legendary Defender’s head writer Tim Hedrick and writer Mitch Iverson, the first comic tells the story of a training mission that goes awry when Coran, Princess Allura’s majordomo, falls prey to a villain looking to settle an old debt. Team Voltron embarks on a series of increasingly dangerous quests to save their friend’s life. 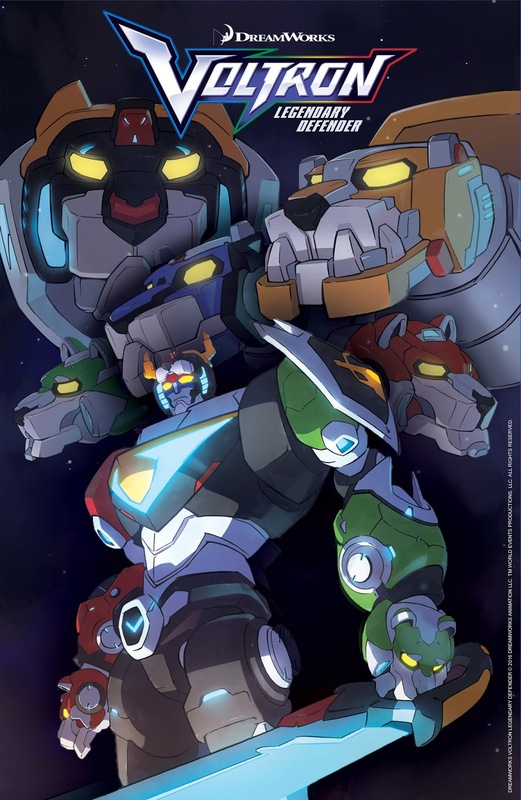 Each issue focuses on one of the five pilots who together command the giant mecha known as Voltron, formed from their individual flying robotic lions. At Lion Forge, we’re fans first, and few TV shows were more influential to me growing up than Voltron. We knew that if we were ever fortunate enough to bring the Lion Force back to comics that we had to do it right, so I couldn’t be happier with the work from Tim, Mitch and the DreamWorks Animation team. They’re just as committed to great comics as we are and the comic feels like it jumped right out of the show. 2016 is shaping up to have an epic throwback summer and I'm very excited to watch (and now read) the new Voltron Legendary Defender series! Lion Forge is a St. Louis-based new media company that revitalizes licensed franchises and develops exciting on-trend original properties through comic book publishing. Drawing on a diverse roster of talent from book publishing, print comics, animation, mobile apps, marketing, retail development, and brand management, Lion Forge titles are carefully curated and brought to market with focused attention and support. Committed to diversity in the entertainment field, and the comics industry in particular, Lion Forge aims to employ a wide array of staff and creators that reflect the makeup of our world and bring fresh voices to our titles. For more information, please visit lionforge.com or the Lion Forge Facebook and Twitter pages.